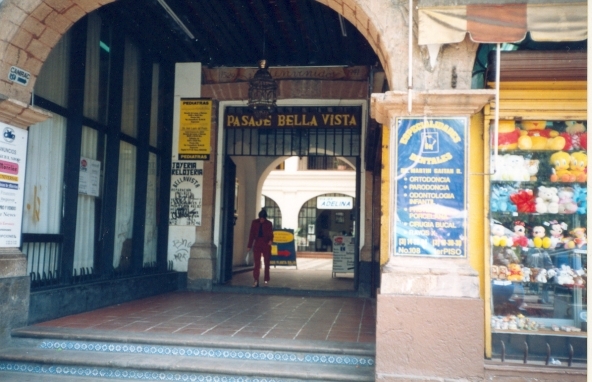 The building that housed the Hotel Bella Vista still stands today and is used for shops and offices. It is located adjacent to the Jardín Juárez which has a gazebo that was designed by Gustave Eiffel. This small park adjoins one of Cuernavaca's main plazas, the Plaza de Armas which is flanked on the southeast by the Palacio de Cortés. 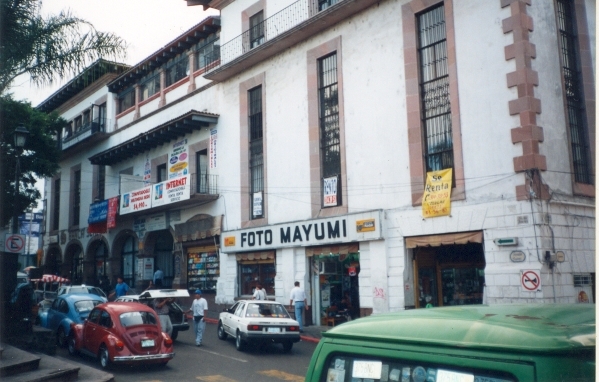 This is an interesting part of the city and worth a visit if you ever find yourself in Cuernavaca. 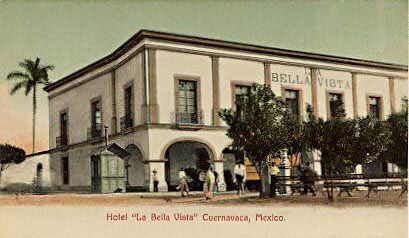 The Bella Vista Hotel (post-Rosa King) appears as a setting in English writer Malcolm Lowry's 1947 semi-autobiographical novel Under the Volcano. Note: The following photos were taken from the website http://malcolmlowry.blogspot.com/ without permission.